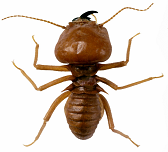 Jersey City Exterminators - Serving Jersey City, Hoboken, Union City, Weehawken, West New York, and North Bergen. Bed bug Problem? Rat Infestation? Ants? Mice? Termites? Need a roach exterminator? Your home is your sanctuary - call the best exterminator in Jersey City to keep it that way. Your home is the place where you and your family are supposed to feel safe and comfortable. When that space is invaded by anything that is not invited, it feels like you've been violated and it can affect your state of mind. We can’t do anything about your mother-in-law showing up uninvited, but it's our job to keep out any other uninvited guests who happen to wander in without your permission. CALL TODAY and we can have a Technician there same day! ​Or give us a call today, for a FREE Quote! The potential offenders are numerous. 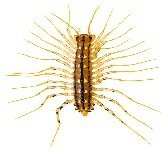 They could be roaches, small ants, large carpenter ants, beetles, silverfish, spiders, water bugs, the list goes on. But this anxiety can be dialed up substantially when those invaders are not content to live in your living room carpet, but instead decide to take up residence in your bed!.Bed bugs are the ultimate offenders. They live and breed in your bed, they bite you, they multiply fast, and they are determined to stay. That’s why bedbugs need special treatment, delivered quickly, and efficiently. Mice and mouse infestation can be another serious problem. Mice are much more flexible than people realize and can fit through cracks and openings that are smaller than their bodies. ​They take up residence in your walls and multiply. At night they leave a trail of bacteria-infested feces under your furniture and in your carpet. If it is not resolved quickly, their trail can spread to your kitchen counters and into your food. 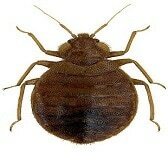 Bed bug remediation and Bed Bug treatment. For landlords, we can also teach you to spot bedbug markings on mattresses, teach you how to spot the eggs, read the signs, and put you in a position to ascertain if your bedbug problem was caused by a tenant. Squirrels, raccoons, birds, bats and other larger animal control and removal. We understand that pest control issues, whether it is bed bugs, termites, roaches, or mice, or any other infestation, can be about protecting your family, and that's important. But we also are aware that sometimes your concern could be a restaurant kitchen, warehouse, office, or multi-unit building where your very business and livelihood could be threatened. 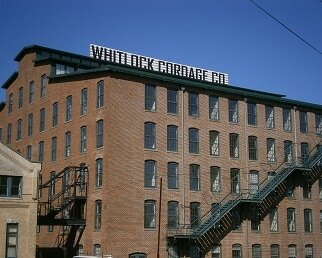 Commercial spaces can be just as important to you as a residence. Our aim is to quickly evaluate your problem and proceed as rapidly as possible to execute an effective pest control solution for commercial or industrial space. Call us today for an appointment! 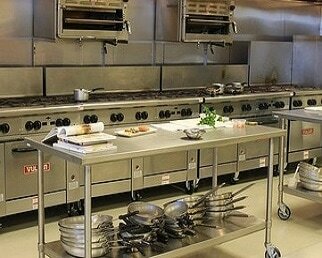 Keep your restaurant kitchen spotless and your needs for a commercial exterminator will diminish, but a good monthly pest control plan will keep things running smoothly. No restaurant owner wants to hear from the waitstaff that there are mice or roaches in the kitchen. That can be devastating to a business, particularly if there are multiple locations (and word gets around). Our job is to quickly take care of these issues so that you can get back to doing what you need to be doing to support your business' growth. 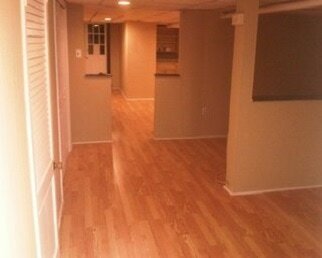 ​When you have a basement apartment vacant, that's usually when a landlord will do some renovation, but that's also the perfect time to have the place comprehensively treated for roaches, ants, rats, mice, and other household pests. We offer a suite of customized services that include bedbug K-9 inspections (which are extremely effective), bedbug remediation and mattress protection, treatment for roaches, water bugs, ants, carpenter ants, silverfish and other insects, mice and rat treatments, flea extermination, and dust mite treatment. 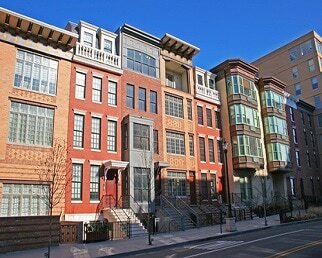 We are a local pest control company in business for more than a decade, and we understand the local environment in the Jersey City area better than any national chain. Chains have universal protocols in place that are not customized for Hudson County and Northern New Jersey. We live here and work here, too. ​We love what we do, because it directly improves the lives of our customers. 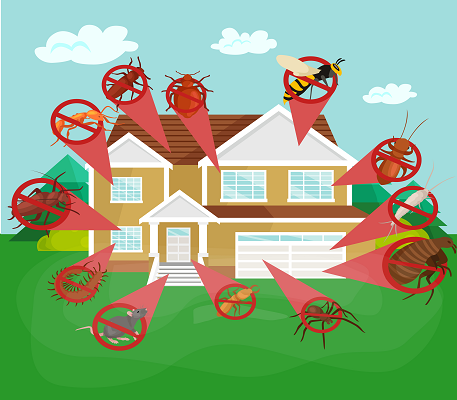 ​​We understand that picking the right exterminator for your home or business can be confusing because there are many options to choose from. We can prove that we are more determined than anyone to deliver premium and effective pest control services at fair prices. 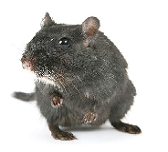 Our goal is to provide better pest management than our competitors, bar none. 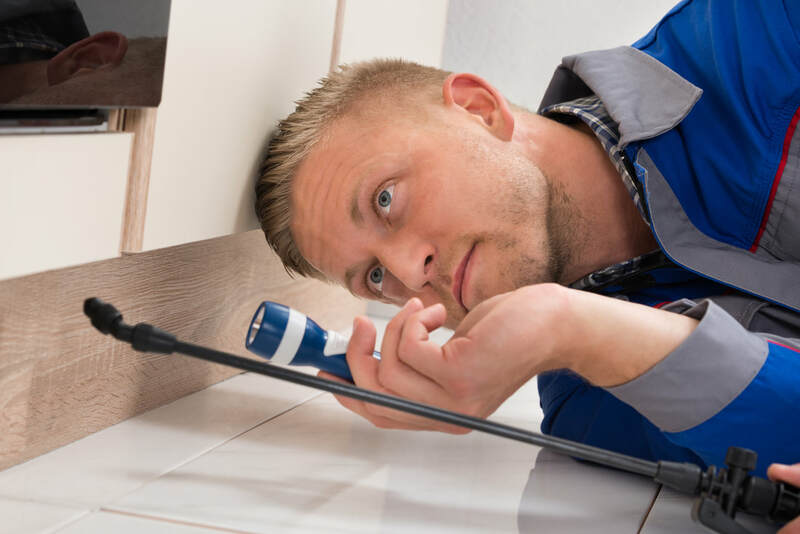 Our exterminators are friendly, courteous, professional, and all of them take pride in their work because they know it matters to your family or to your business. During an inspection or a treatment they will be happy to answer any questions or concerns you may have. You contact us to schedule an onsite inspection and interview. We discuss the problem with you, do a careful inspection and recommend a solution. We follow-up with you to ensure the problem has been solved. With many pests, our job is to remove the current population, and ensure that they do not return. This can include additional treatments, as well as eliminating any points of entry that we have discovered in our inspection. ​Give us a call today for your complimentary inspection.